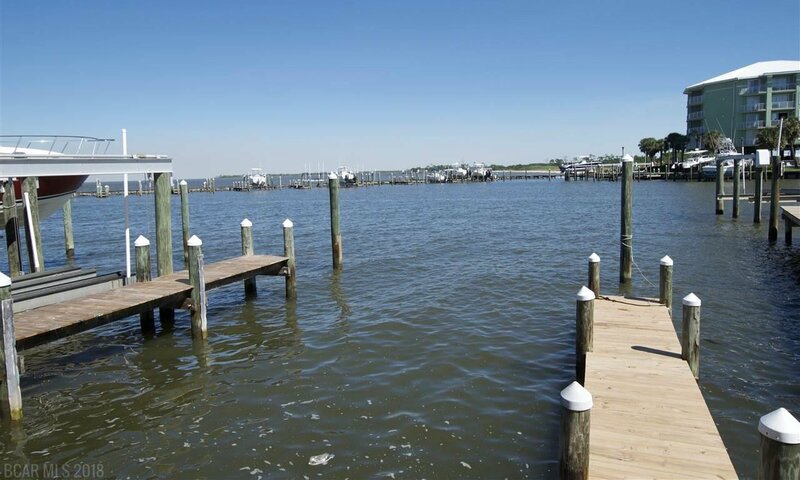 Fishermans Dream! 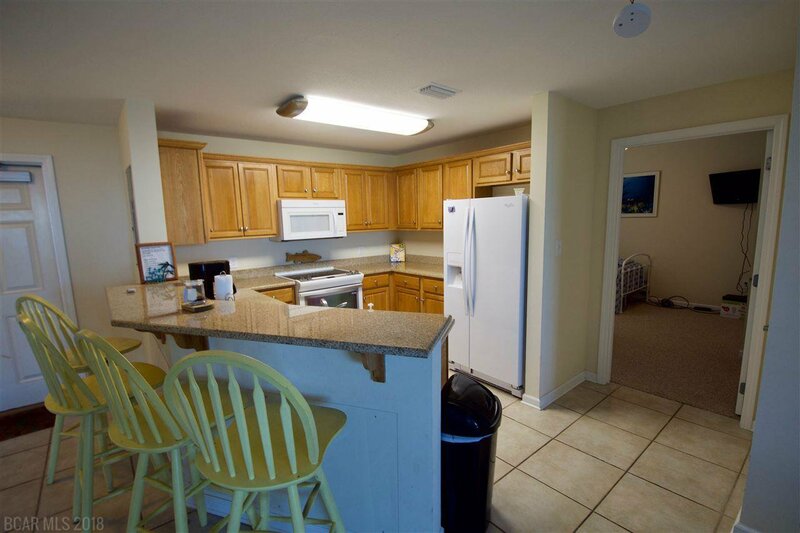 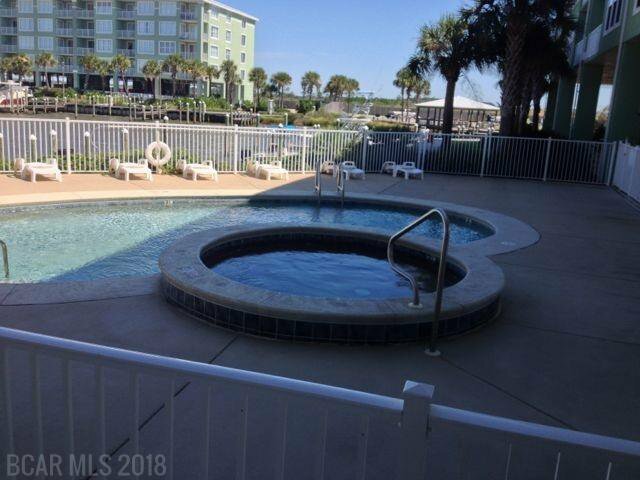 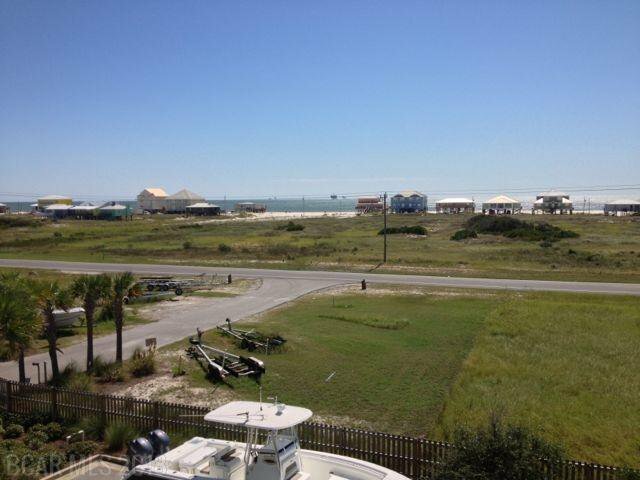 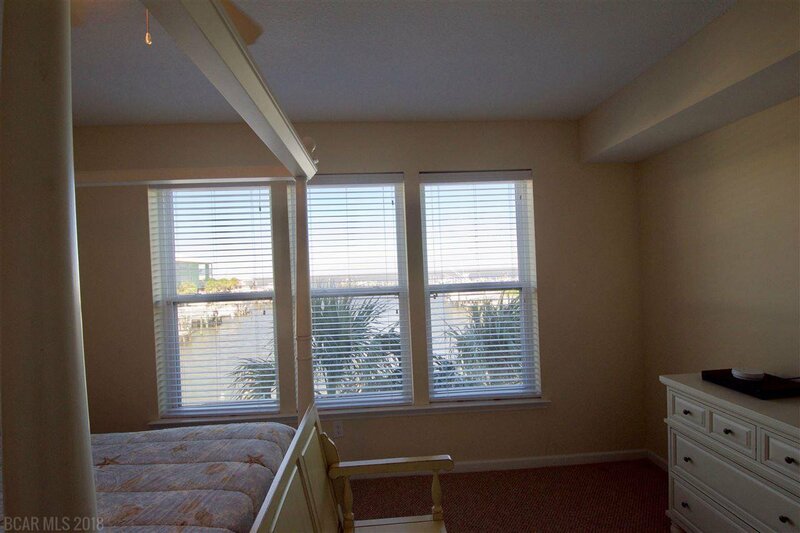 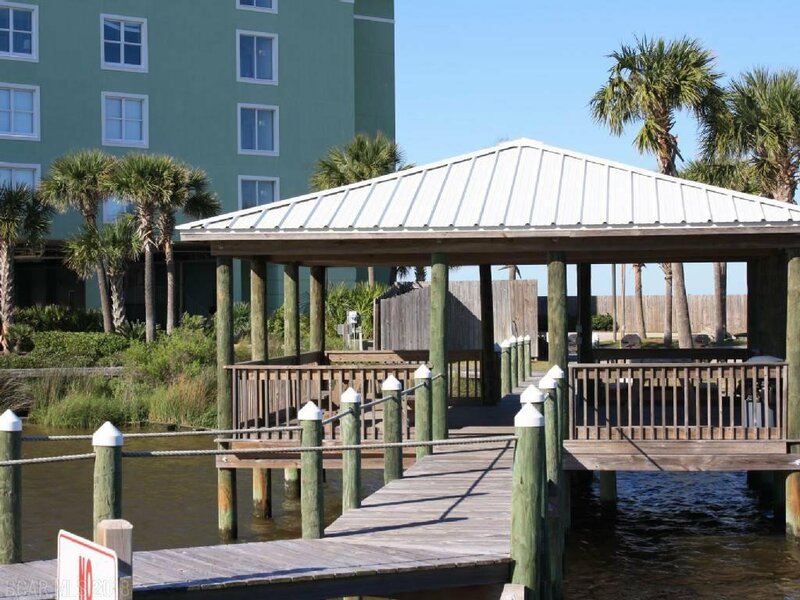 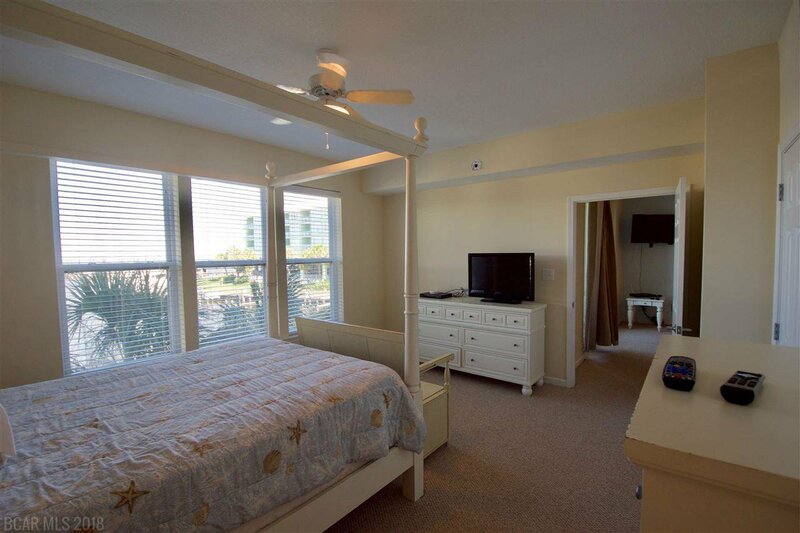 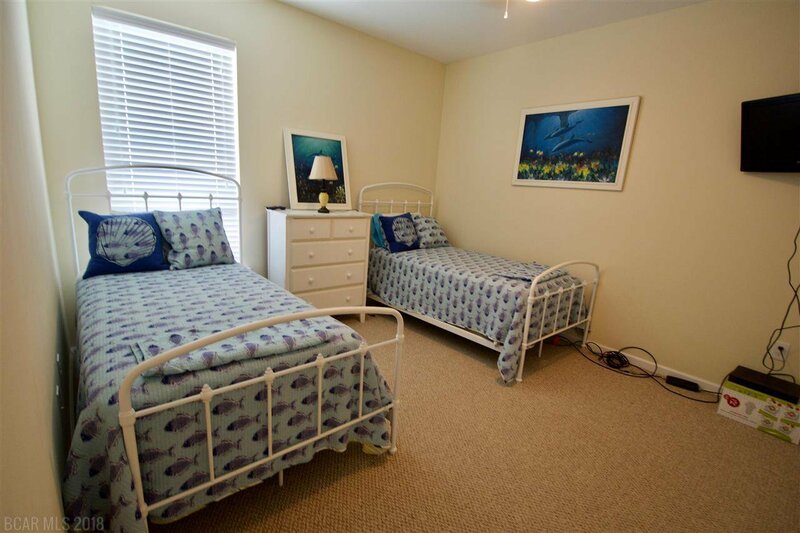 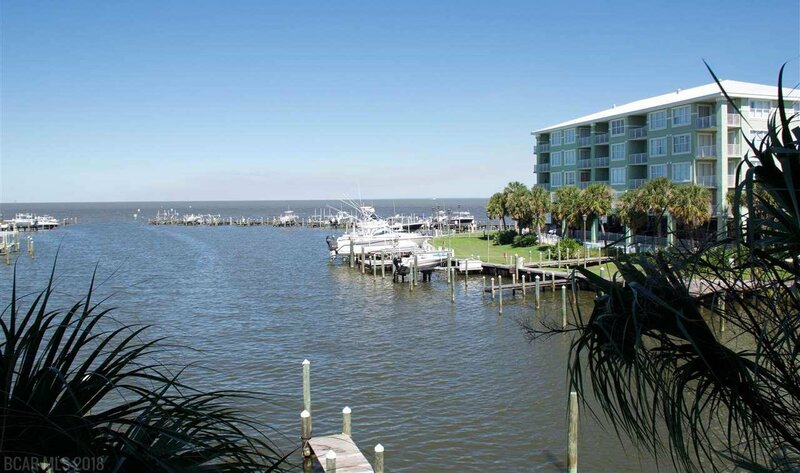 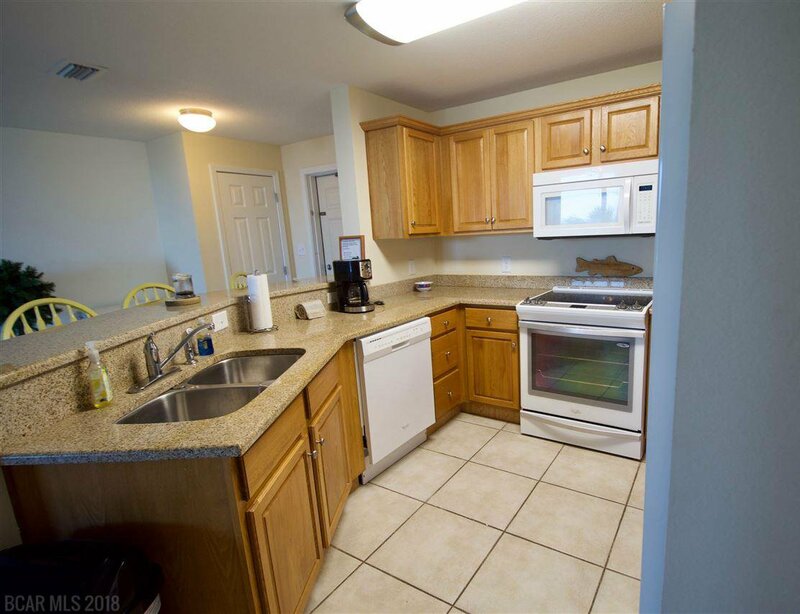 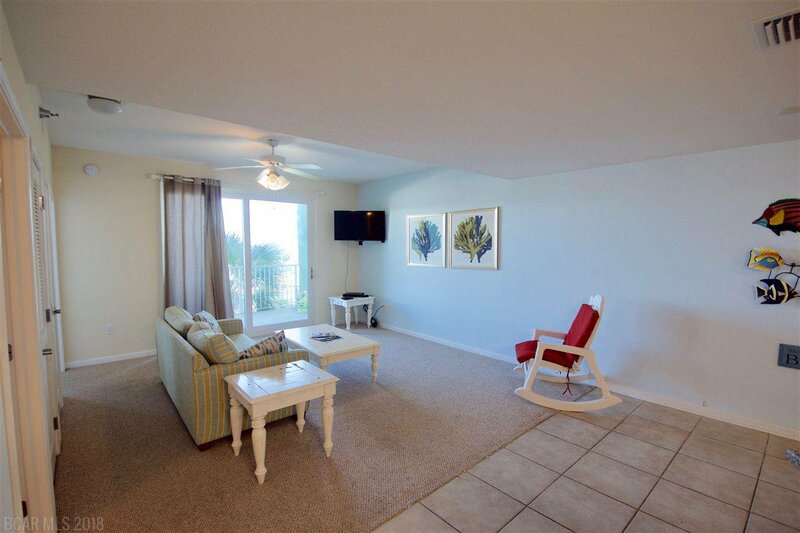 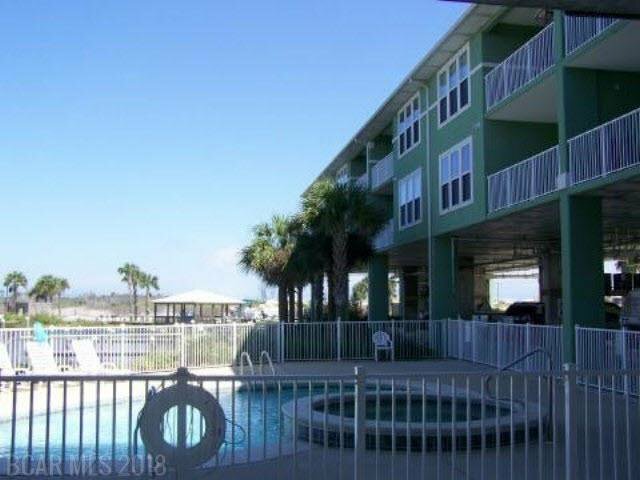 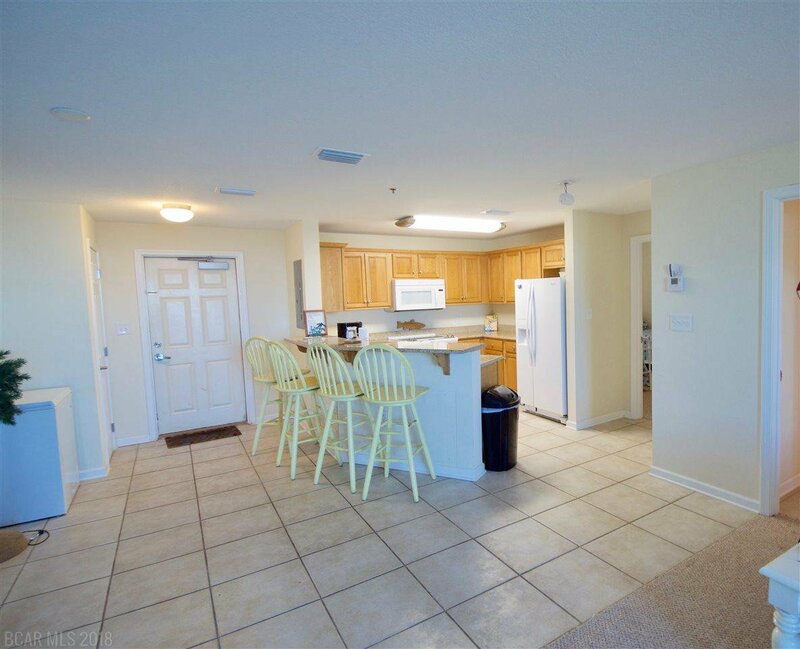 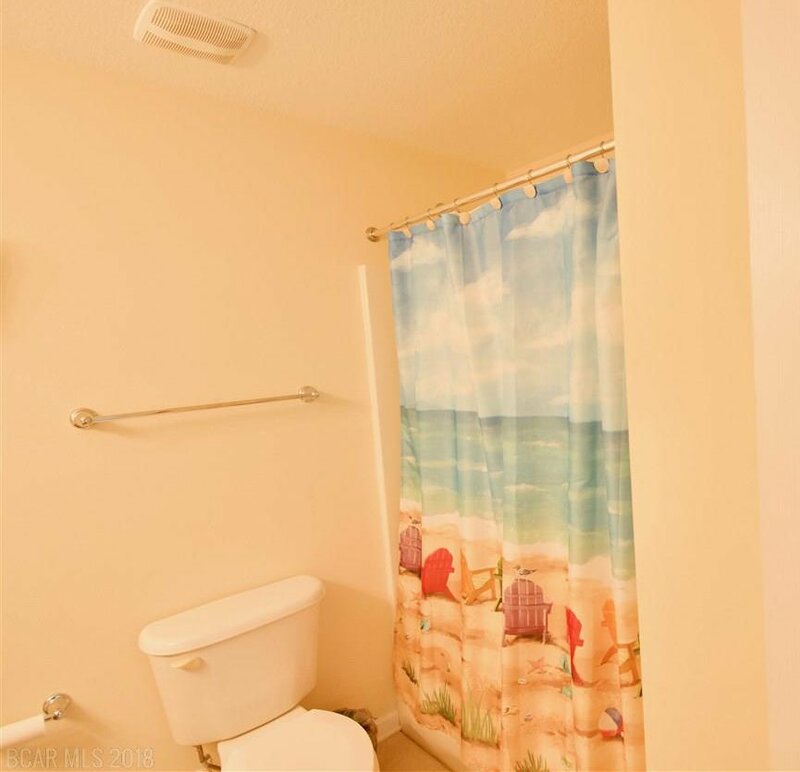 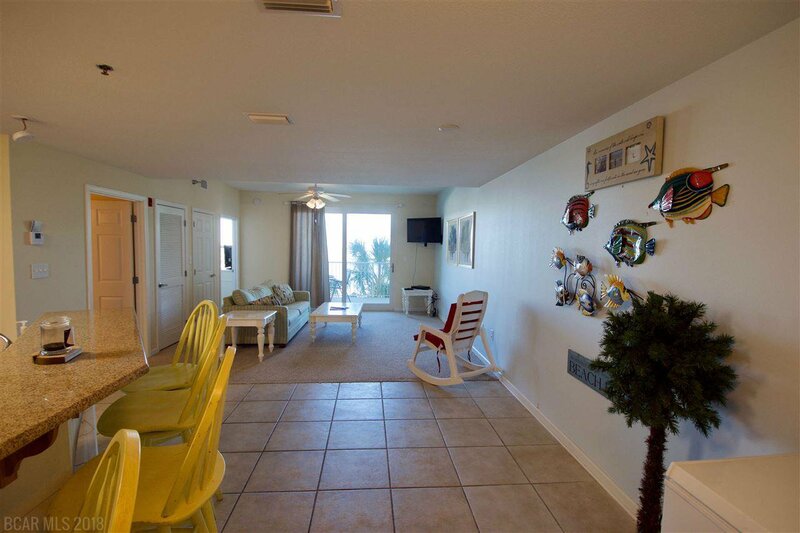 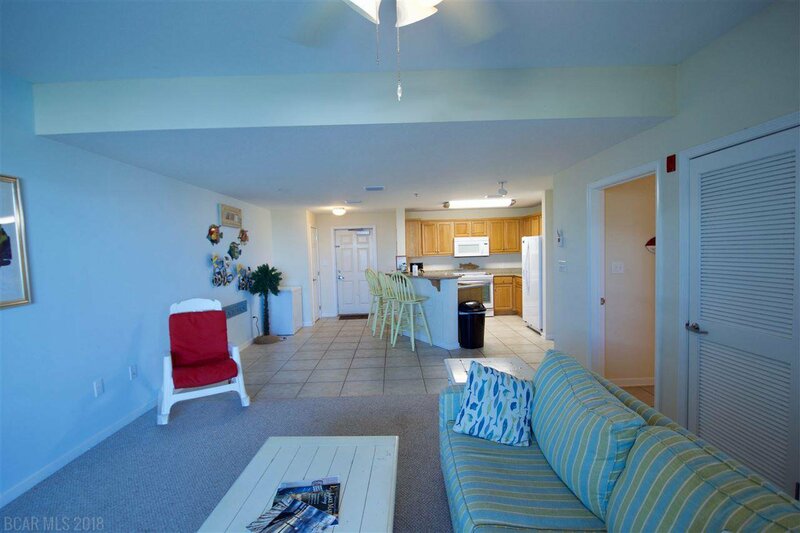 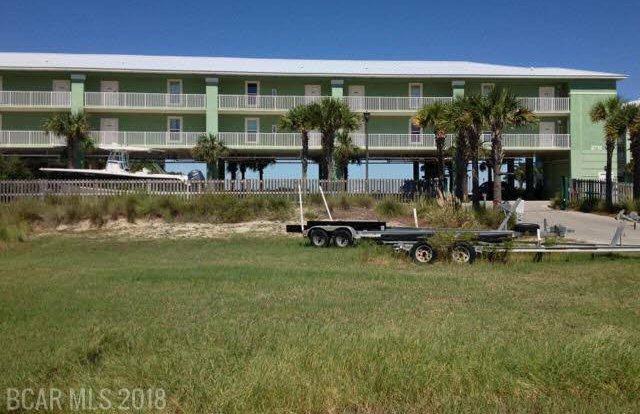 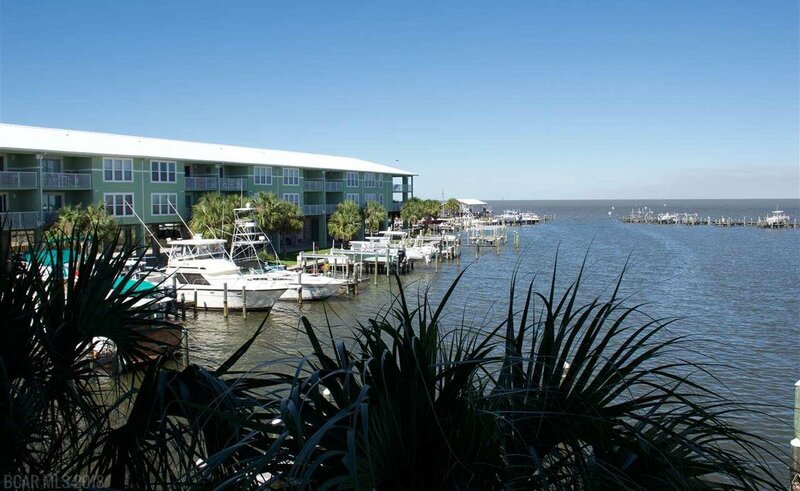 Nice 2 Bedroom/2 Bath Unit with direct views of Mobile Bay! 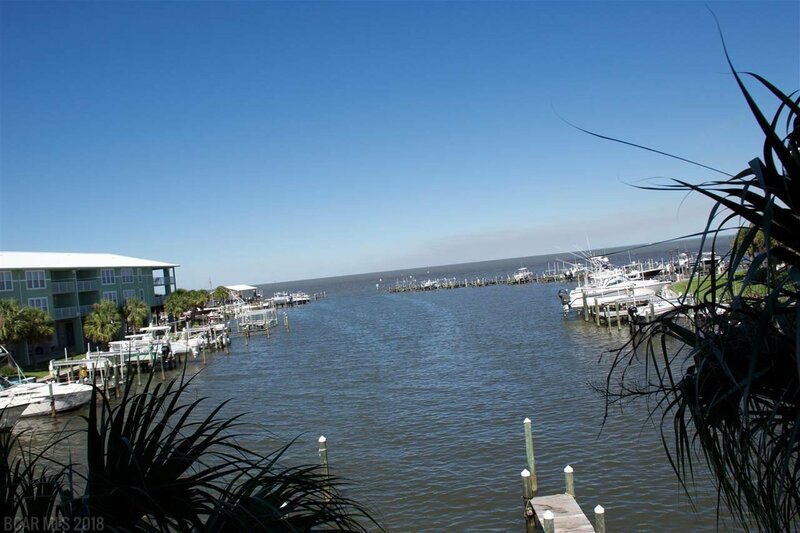 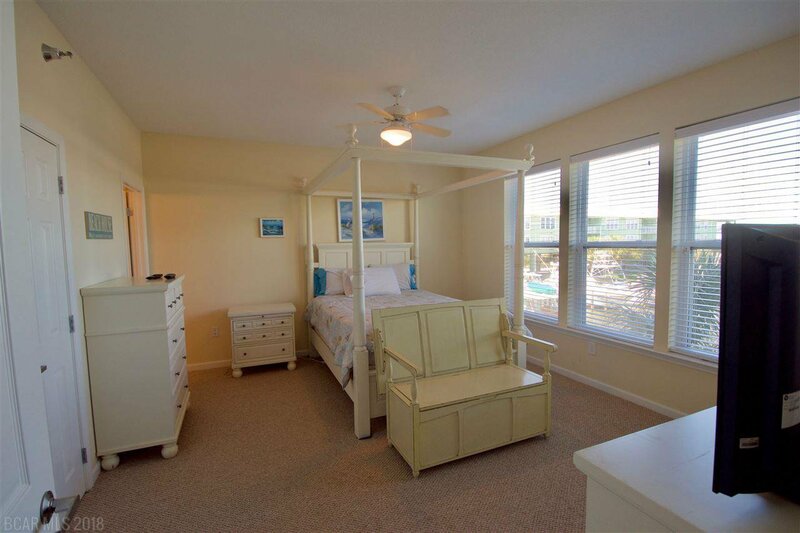 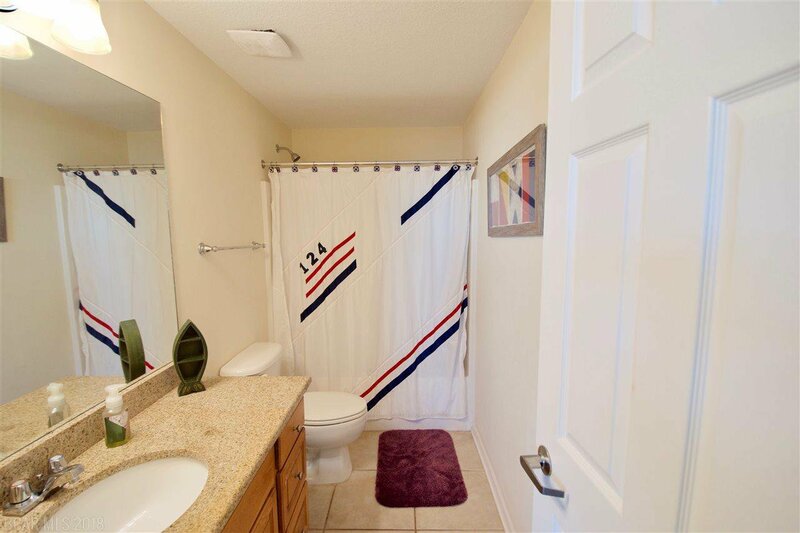 This unit comes with a large deeded Boat Slip #48 with water & power. 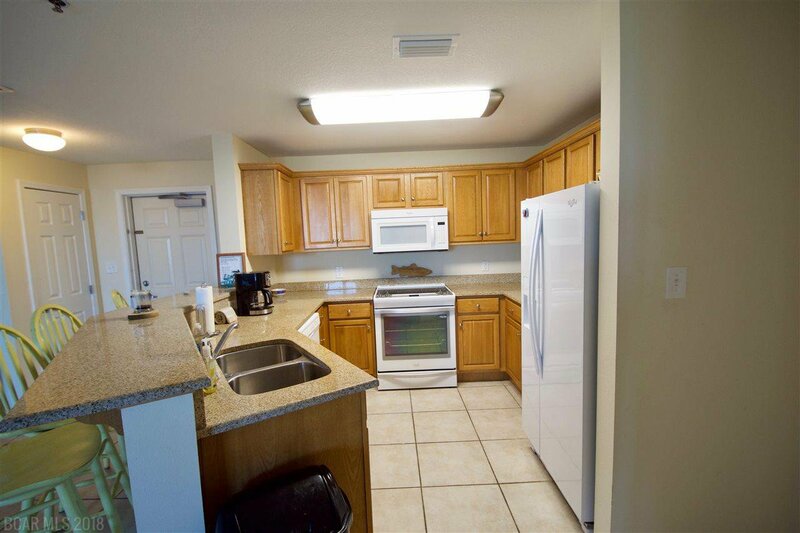 The kitchen and bathrooms have granite counter tops. 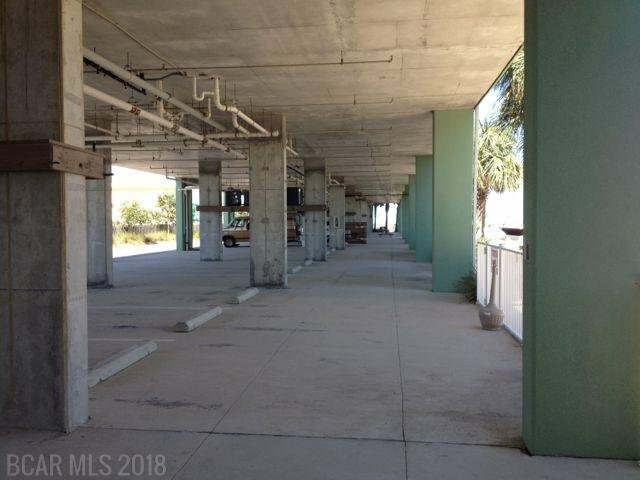 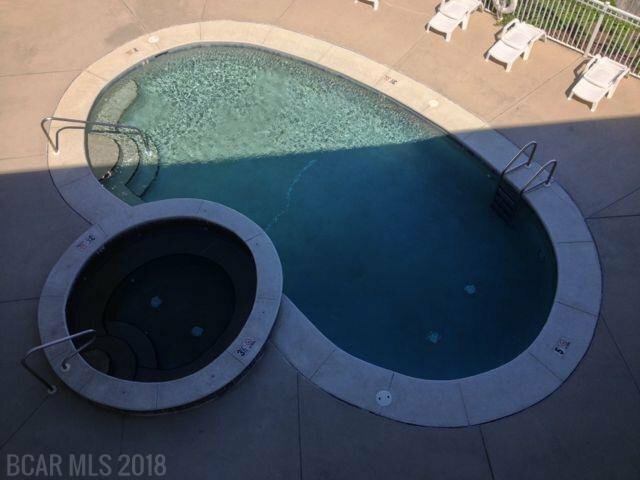 Complex is gated, covered parking, boat trailer storage, 2 outdoor pools, 2 outdoor hot tubs, Large gazbo, and Grilling Area! 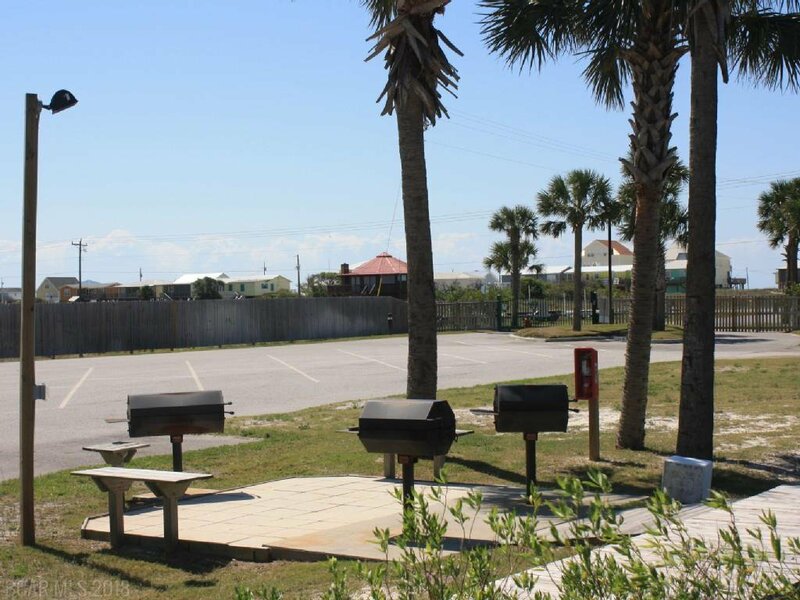 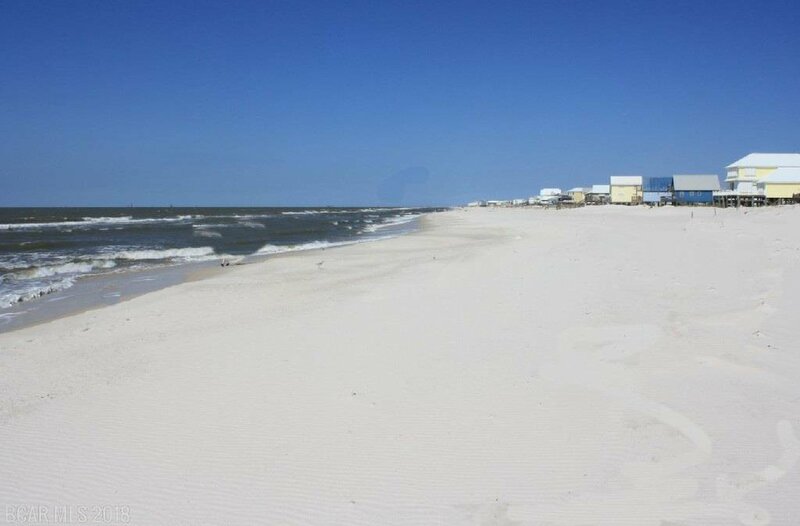 Complex is also within a short walk or drive to Beach across from street. 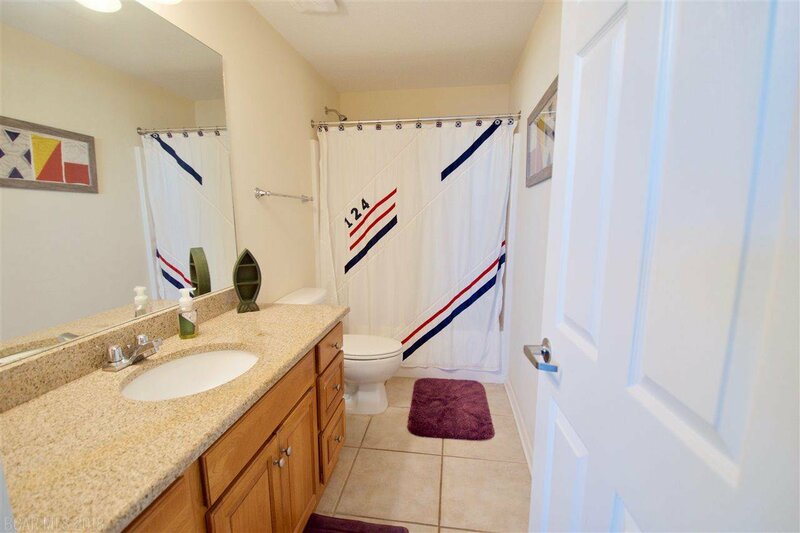 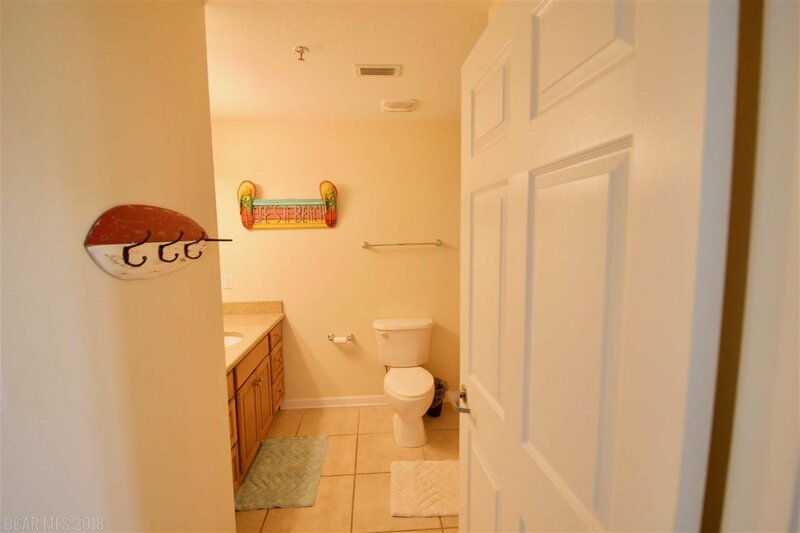 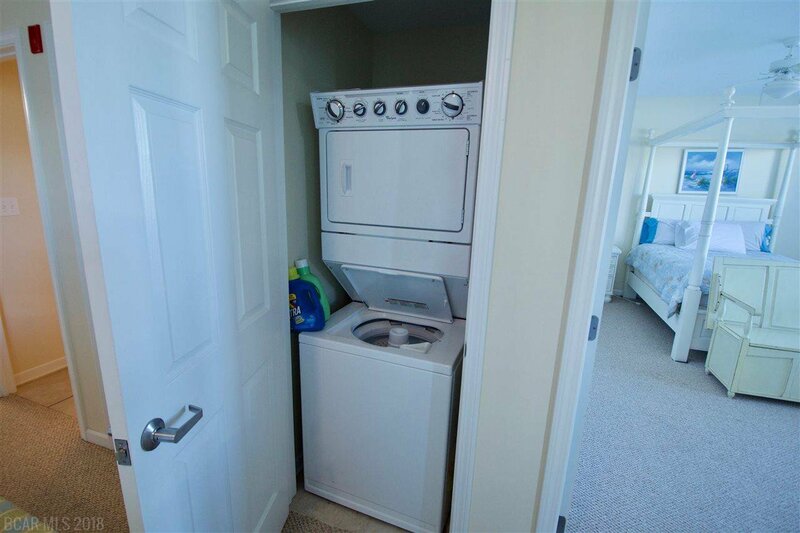 Unit has great rental potential.